Cash Registers, Tills 30 Military Road Military Road Cash Registers Tills Colchester Essex East Anglia Military Road Cash Registers Essex Cash Registers Suffolk Barcode Scanners Bar Scanners B & M Business Machines Ltd is a Casio Preferred partner who provide Cash Registers, EPOS systems and shop equipment for business around East Anglia and beyond. All the prices on this site include the machine, programming, installation and warranty for one year. 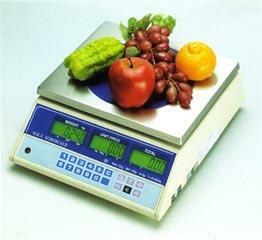 We offer new systems, bespoke systems, second hand equipment and consumables. We pride ourselves on providing first class support to all our customers and have been happily running for over 40 years. 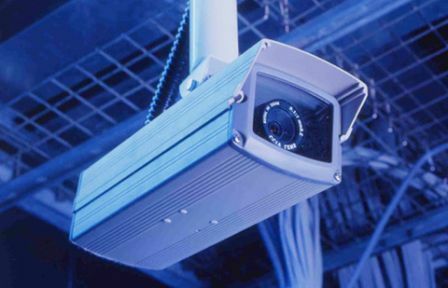 The company was established in 1971 and employs experienced engineers and salesmen to provide you with a professional, consistent and ongoing service. All rolls seen here are subject to the following discounts!! We offer a complete range of accessories for all machines. Till Rolls, keys, keyboard wetcovers, spare coin trays and inked ribbons & rollers prices of which can be found below. one of our staff will be pleased to assist. 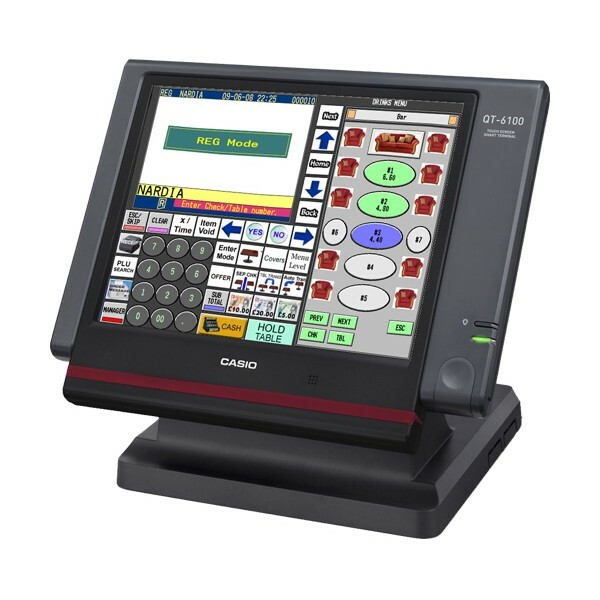 WE CAN ALSO SUPPLY WET COVERS FOR MOST MAKES & MODELS OF CASH REGISTERS. JUST PHONE WITH YOUR MAKE & MODEL FOR PRICE & AVAILABILITY. *If you're not certain what rolls/ink you require phone our office where one of our staff will be pleased to assist. 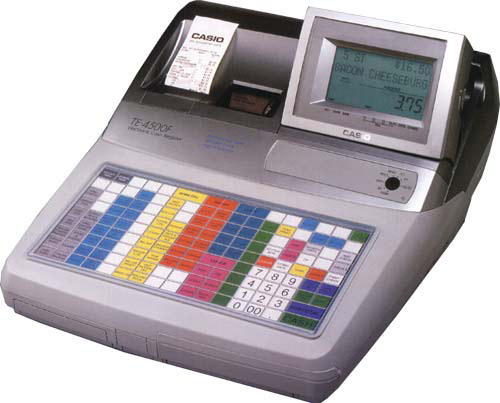 WE CAN ALSO SUPPLY WET COVERS FOR MOST MAKES & MODELS OF CASH REGISTERS. JUST PHONE WITH YOUR MAKE & MODEL FOR PRICE & AVAILABILITY.